So nothing is left to chance. 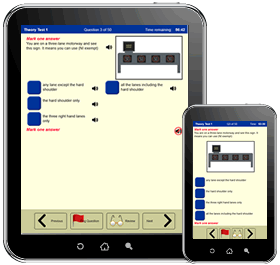 Specially designed to work across different devices. No other product gives you the same choice. 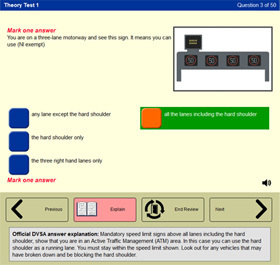 Specially designed by driver training experts LDC to ensure you pass both sections of the UK ADI Part 1 Theory Test (i.e. 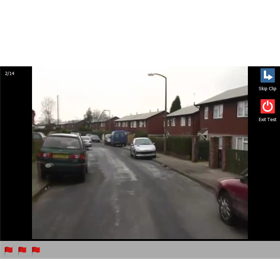 Multiple Choice and Hazard Perception) with ease no matter how you connect to the internet (i.e. via PC, Mac, Laptop, Smartphone or Tablet). 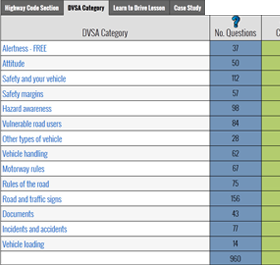 Like all good products we use the Official DVSA revision questions, answers, explanations and Hazard Perception practice clips but unlike everybody else we have the edge when it comes to making learning easy and effective. But don’t take our word for it register today for a free trial and see for yourself.